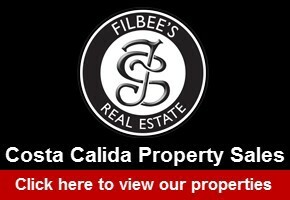 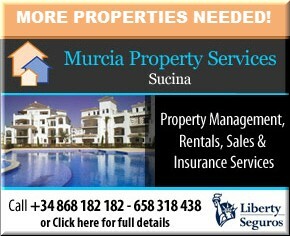 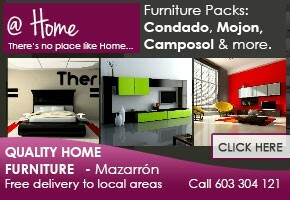 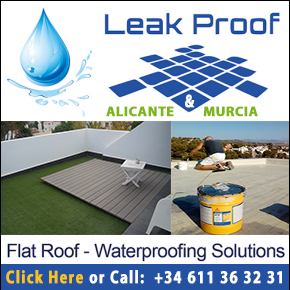 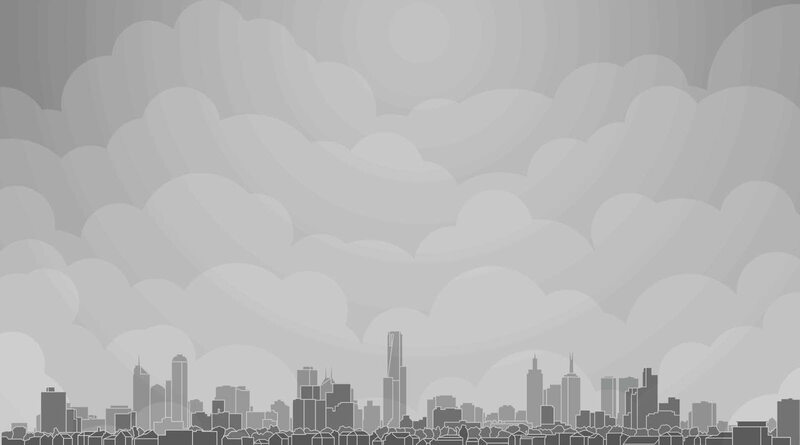 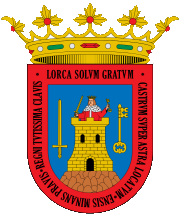 HOME > MURCIA CLASSIFIEDS > PROPERTY IN MURCIA > BELLAVISTA PROPERTIES AND.. 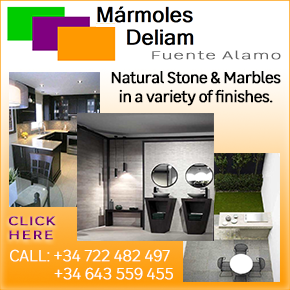 It is sometimes hard to find the “personal touch” in property dealings in the Region of Murcia, but the team at Bellavista Properties, based just off the El Alamillo roundabout in Puerto de Mazarrón, are renowned not only for the honesty and professionalism with which they go about their business but also for listening and reacting to the wishes and needs of both purchasers and vendors. 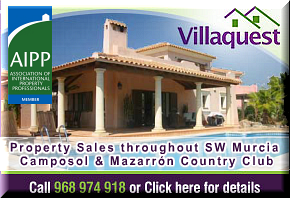 With a wide range of flats, apartments, chalets, townhouses, villas, chalets and plots of land on their books there is a strong chance that potential buyers can find something of interest almost immediately, but should this not be the case the staff at Bellavista will do their utmost to find something which fits the bill. 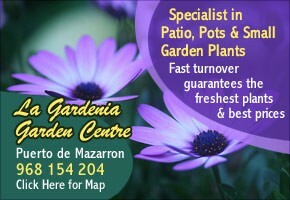 Although inevitably they specialize most in the Mazarrón area, their knowledge and experience also extends throughout the Costa Cálida, enabling them to advise on a very wide range of locations. 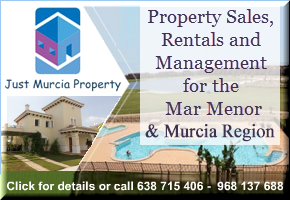 In addition, Bellavista Properties works with Montemar Vacations, offering holiday rentals in the Puerto de Mazarrón area since 1989 with the guarantee of professionalism, honesty and reliability.